A few days ago, our list of best phones under Rs 10,000 got turned on its head courtesy of some unexpected entrants in that price bracket. Today, it’s time for the list of phones under Rs 15,000 to get refreshed. As with the sub-10K segment, the 10K to 15K segment has also made significant progress in a couple of months and sees several new entries. You will also see a couple of notable absentees from our last list. It is not just about newer phones making it to the list but what they bring to the table in this segment that matters. So, let's see what we can get in India this month within a budget of Rs 15,000. While the Redmi Note 6 Pro was a minor upgrade over its predecessor, the Redmi Note 7 Pro takes big leaps on almost every front. Finally, we have a newer design that’s significantly more pleasing to the eye. The glass-clad Redmi Note 7 Pro is protected by Gorilla Glass 5 at the front as well as at the back. A drop notch Full HD+ display makes its appearance too. Moving away from the Snapdragon 636 SoC that was found on the last two generations of the Note Pro series, this smartphone is powered by the far more powerful, and newer, Snapdragon 675 SoC. There’s 4 GB RAM and 64 GB internal storage that can be expanded further by 256 GB with a microSD card. Another major talking point of the Redmi Note 7 Pro is its 48 MP rear camera with a Sony IMX586 sensor. Like some of the flagship devices from other brands, it uses pixel binning technology that combines details from 4 pixels into one to retain finer detail in captured images. It also helps big time during low light photography. There’s a 5 MP depth-sensing camera too for bokeh shots and a 13 MP AI assisted front camera for selfies. On the OS front, the new Xiaomi device runs the latest Android Pie out of the box with an MIUI 10 layer on top. The 4,000 mAh battery should comfortably last you through a day of use. 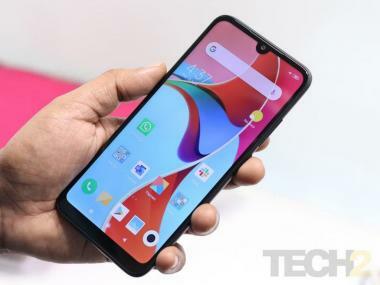 While the Realme 2 Pro was a breakout star of the midrange pack in 2018, the competition has heated up significantly and has either caught up with it or edged past it with new arrivals and price cuts. Now that’s something I couldn’t have said a couple of months ago, but such is the nature of this space. 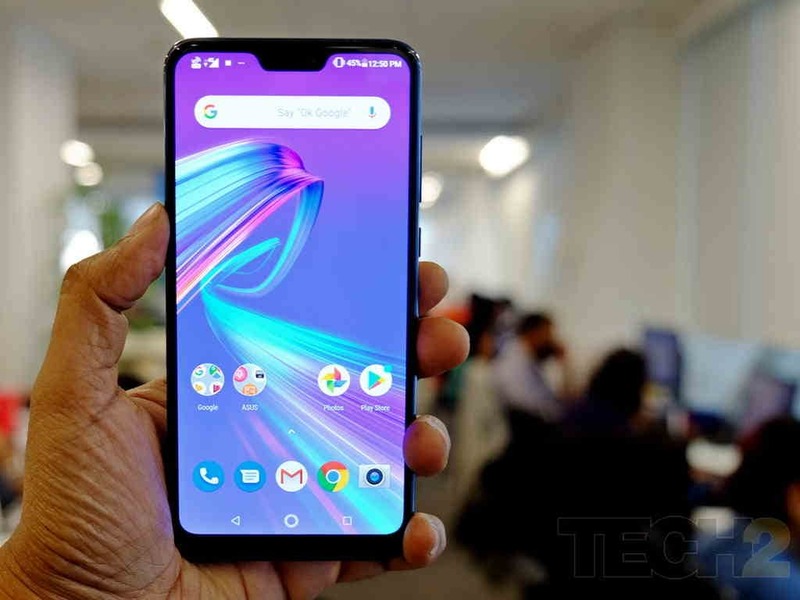 Having said that, the Realme 2 Pro still offers plenty to retain its place in our list. It is powered by a Snapdragon 660 SoC that is powerful enough for this segment. There’s 4 GB RAM and 64 GB internal (expandable) storage, and after the recent price drop, you can also get the 6 GB RAM variant in this budget. The Realme 2 Pro has a 6.3-inch Full HD+ display with a tiny drop-sized notch. Its 16 MP + 2 MP dual rear cameras are quite competent in most conditions and the 16 MP front camera is more than decent for selfies. A 3,500 mAh battery keeps it powered for a day. It runs Android Oreo 8.1 with a ColorOS 5.2 layer on top. Here’s another phone that deservedly retains its place in our sub-15K list. Asus Zenfone Max Pro M2 is powered by a Snapdragon 660 SoC too and comes in 4 GB and 6 GB RAM variants with 64 GB internal storage in this budget, courtesy of the recent price drop. The design is aesthetically pleasing with a 6.26-inch Full HD+ notched display and a glossy, glass-like back. It runs Android Oreo 8.1 with stock UI and an Android Pie update is expected soon. Asus Zenfone Max Pro M2 will be available starting at Rs 8,499. The phone’s standout feature is its mammoth 5,000 mAh battery that lasts a day and a half to two of moderate usage. The camera department has seen an improvement as compared to its predecessor with the 12 MP + 5 MP dual rear cameras clicking good pictures in bright conditions and with acceptable quality for the segment in low light. The portrait mode here does an excellent job with accurate edge detection. The 13 MP front camera takes pretty good selfies too. 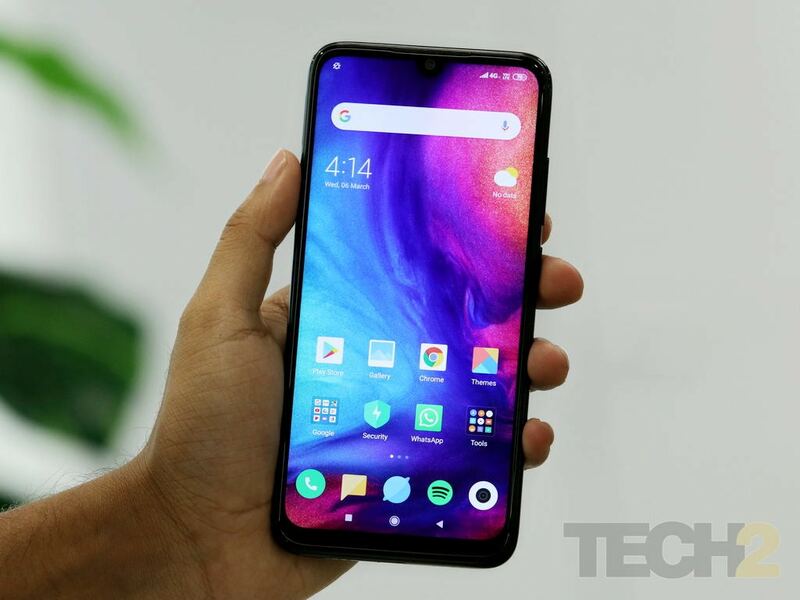 Another Xiaomi device makes this list, but it cannot be more different from the Redmi Note 7 Pro. So if you want a Xiaomi phone but hate MIUI and want similar processing power with more RAM and storage in the same price bracket, you should seriously consider the Mi A2. 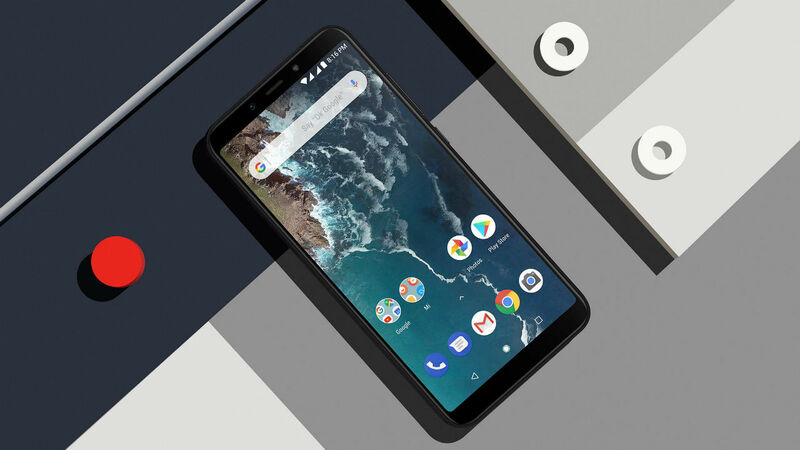 It is an Android One device and is again powered by a Snapdragon 660 SoC. The 12 MP + 20 MP dual cameras at the back do a stellar job and are rated among the best under Rs 20,000. This phone sports a good old 5.99-inch narrow bezel 18:9 Full HD+ display without any notch. While the Mi A2 is a great all-rounder of a phone, there are a couple of quirks. There’s no 3.5 mm headphone jack here or a microSD card slot to expand the internal storage. So it’s better to opt for the 128 GB storage variant with 6 GB RAM instead of the 4 GB / 64 GB option. The good part being the price difference isn’t much and that variant now sells under Rs 15,000. For that price, you get a solid phone with competent hardware, stock Android UI and frequent OS and security updates. If you are looking for a smart looking phone with a glass body and a big display, Honor 8X would be a good choice. This smartphone has a 6.5-inch Full HD+ notched display that is great for media consumption and gaming. Honor 8X is powered by Huawei’s latest mid-range chipset, Kirin 710, whose performance is comparable to that of a Snapdragon 660. You also get a 3,750 mAh battery to back you up for a full day. There’s 4 GB RAM and 64 GB internal storage that can be expanded to 400 GB with a microSD card. The 20 MP + 2 MP AI-powered dual rear cameras deliver quality shots in well-lit conditions but do not expect miracles in low light. The phone runs Android Oreo 8.1 with an EMUI 8.2 layer on top. While the above phones will address most of the user's needs, here are a couple more handsets that I would like to mention for the brand conscious users and those who still care about compact devices. 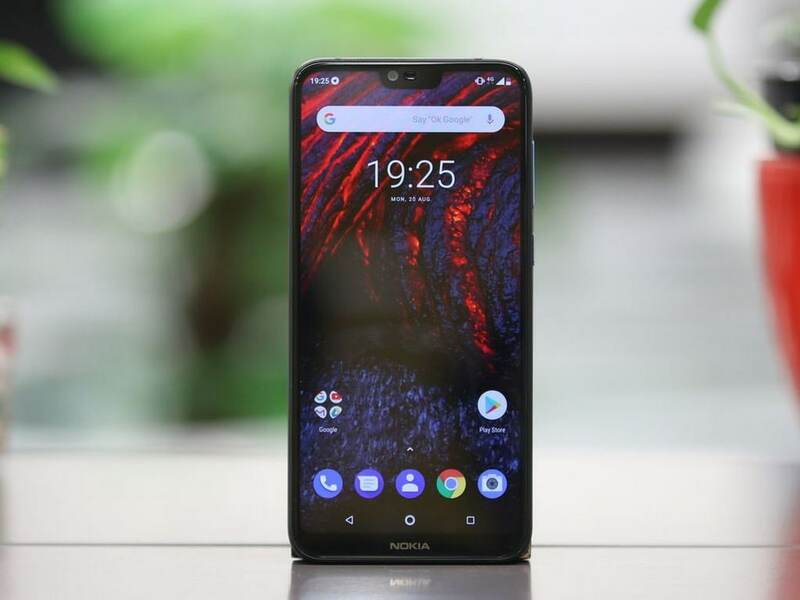 For those who like a good looking compact phone with reasonable processing power, there’s the Nokia 6.1 Plus that now sells for Rs 13,999. 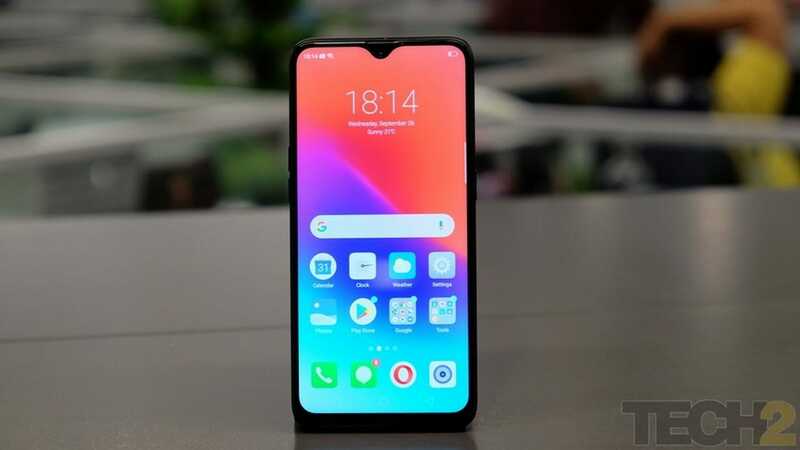 The phone has a sharp 5.8-inch Full HD+ notched display, competent cameras and is powered by a Snapdragon 636 SoC with 4 GB RAM and 64 GB storage. This is another Android One device and runs Android Pie with stock UI. The grand success of Chinese/Taiwanese brands in this price bracket has forced the likes of Samsung to come up with not just another phone but something that can truly compete in this segment. And not one, but two. The Samsung Galaxy M20 and M30 are two handsets that the brand conscious users can consider in this segment. Both have sizeable Full HD+ displays with a tiny notch, Exynos 7,904 SoC, 5,000 mAh batteries, 4 GB of RAM and 64 GB storage that can be expanded further. The M30 has a slightly larger 6.4-inch Super AMOLED screen and triple cameras for Rs 14,990. However, I am not a big fan of the triple camera implementation on Samsung’s mid-range phones. So, the Galaxy M20 might be a smarter buy as it will save you a couple of thousand Rupees and you still get a dual camera setup and a 6.3-inch non-AMOLED display.